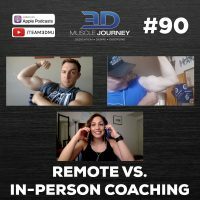 In this episode, Brad, Andrea, and Eric sit down to discuss the pros and cons of remote and in-person coaching. They start by describing their past in-person coaching experiences, then move to examining each type of coaching from both an athlete and coach’s perspective. The coaches cover: which scenarios benefit more from remote coaching, which scenarios benefit more from in-person coaching, the importance of getting the necessary information you need to do your job as a coach correctly, and more. 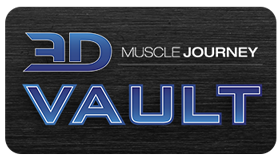 Today’s episode contains valuable information for athletes and coaches alike. If you are an athlete who is considering hiring someone to assist you in your journey, this episode will supply you with important information to aid you in your decision making. For coaches, this episode highlights the main benefits of each type of coaching and describes the value of outsourcing if you run into one of the major limitations of your particular type.